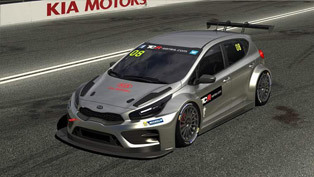 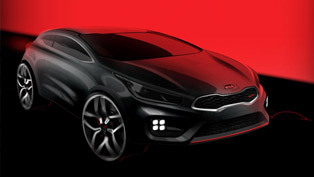 2013 Kia pro_cee'd will make its world premiere at the Paris Motor Show which will take place on 27th of September. 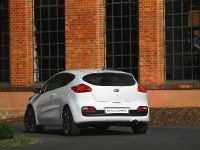 This model is actually the third installment of the second-generation cee'd family. 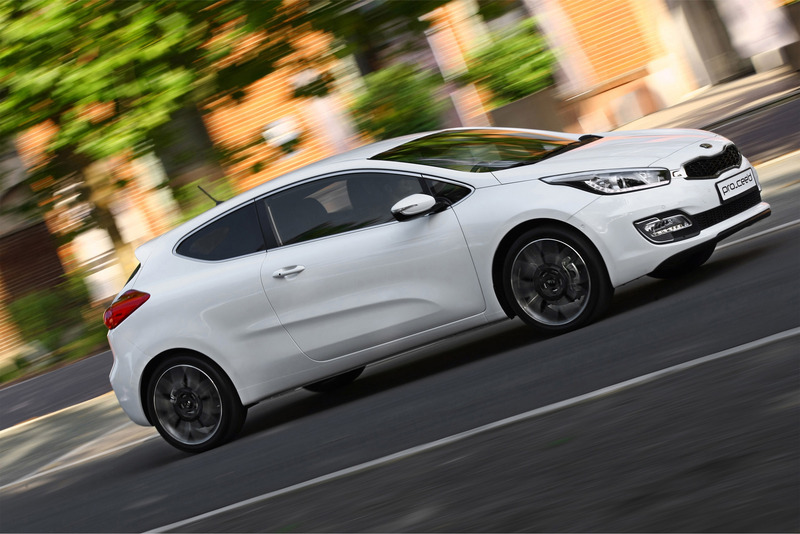 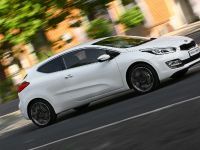 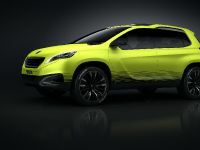 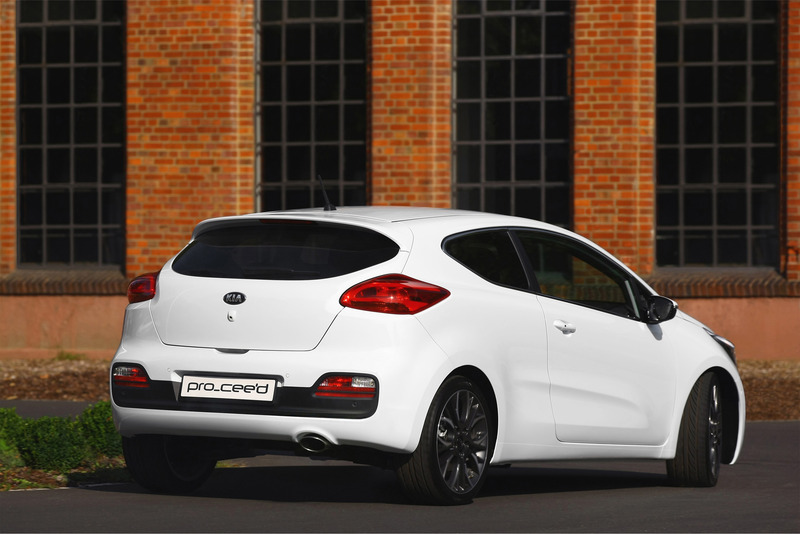 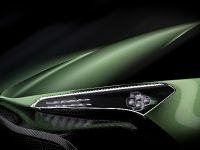 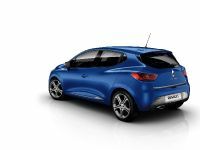 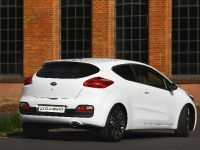 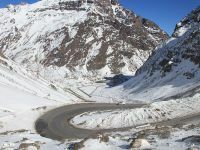 The all-new pro_cee'd will debut as a three-door hatchback, and is expected to be available at dealerships in the Spring of 2013. 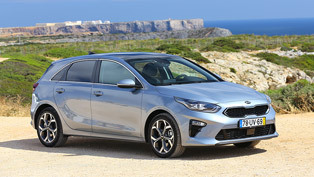 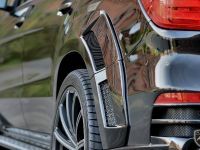 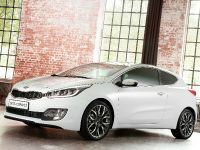 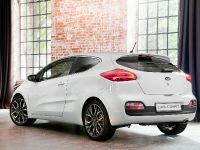 In addition, the sophisticated new Kia includes all the enhancements made to the cee'd five-door and cee'd Sportswagon. 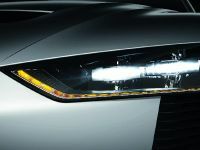 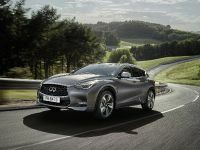 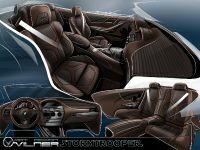 However, it dramatically adds enhanced sporty appearance and more powerful stance. 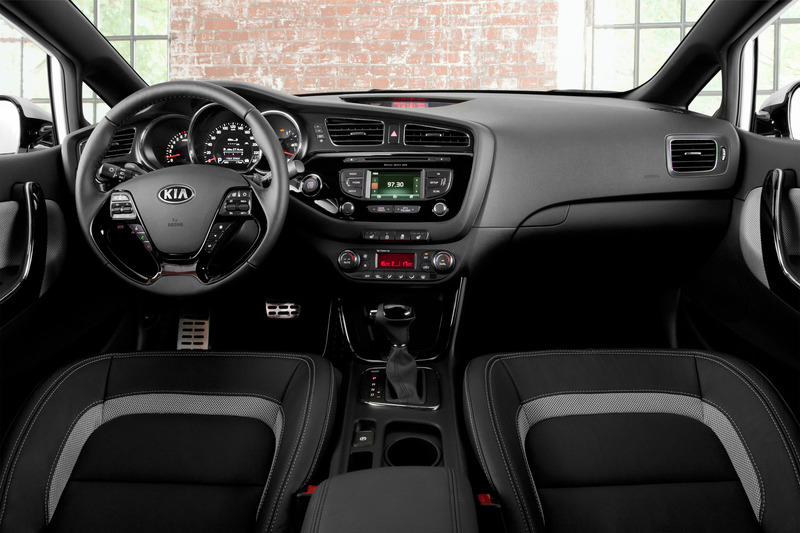 In few words, this car embodies emotion and energy. 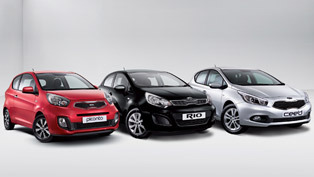 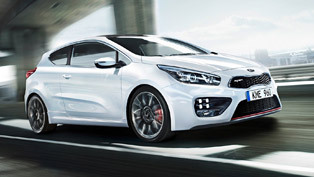 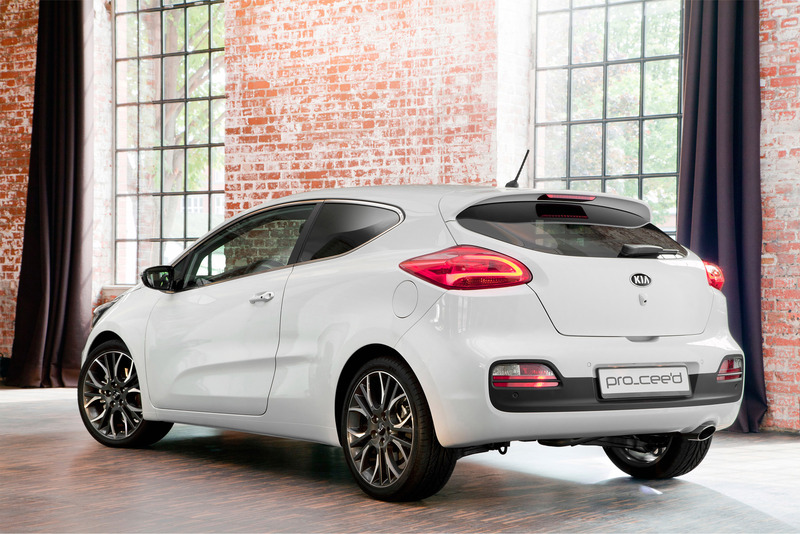 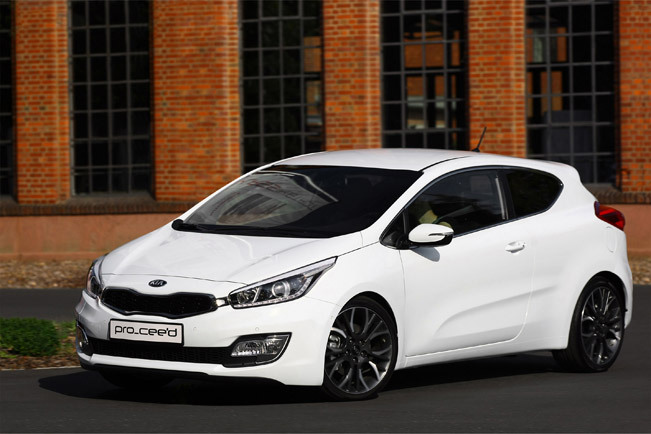 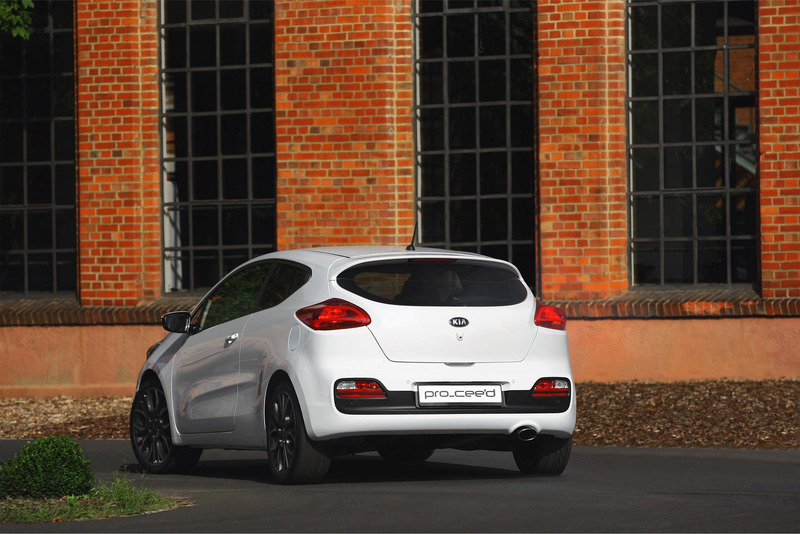 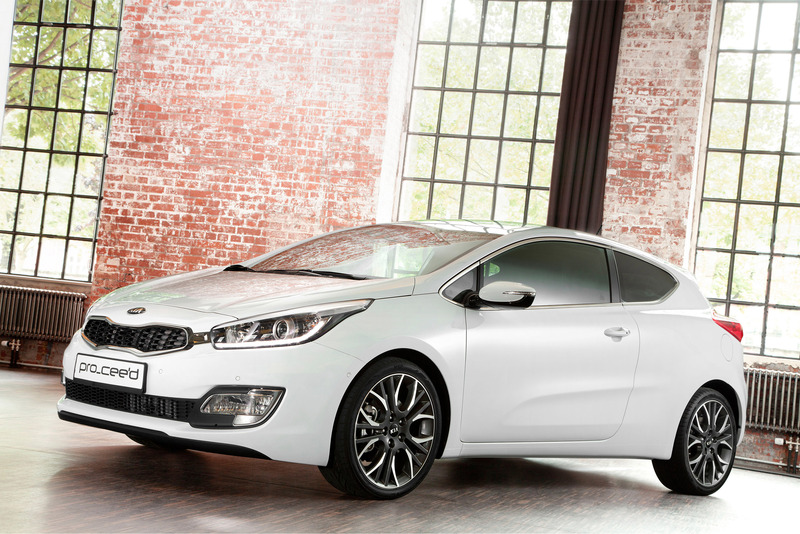 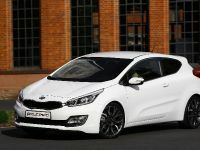 Kia offers a distinctive design adventure and the new pro-cee'd will embark upon this journey.